Basin Brewers - A club for homebrewers and craft beer enthusiasts in the Permian Basin: HAPPY NEW YEAR!!! 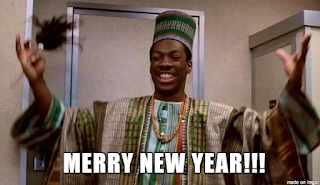 Happy New Year to all you Brewers and potential new Brewers. We hope you had a fun and safe holiday and look forward to seeing you all this year! Be sure to stay current on your dues by paying online! And join the Facebook group if you haven't already as that is the best way to keep up to date with club happenings. Prost!